I said I could do casual and swore I’d never fall in love. I lied. She’s innocence incarnate, and I’m the one who steals it so if she thinks I can’t buy her, she’s wrong. I can have anything I want whenever I want it. She soothes my tortured soul, and for a while, I’m happy. 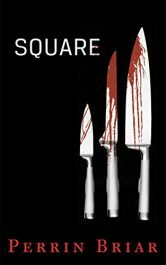 Until a vicious sociopath and her haunted past threaten to ruin it all. Harper Madison is willing to do whatever it takes to get answers about the disappearance of her mother and about her own strange powers. Even if it means joining the Demons cheerleading squad, a secret training ground for witches. The training opens up a new world for Harper. 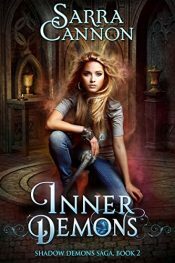 It’s a world of beauty and magic beyond her wildest dreams, but it’s also a world of sinister expectations. 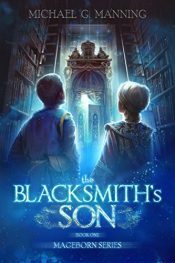 Mordecai’s simple life as the son of a blacksmith is transformed by the discovery of his magical birthright. As he journeys to understand the power within him he is drawn into a dangerous plot to destroy the Duke of Lancaster and undermine the Kingdom of Lothion. Love and treachery combine to embroil him in events he was never prepared to face. 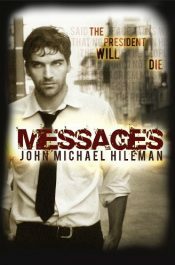 What he uncovers will change his understanding of the past. 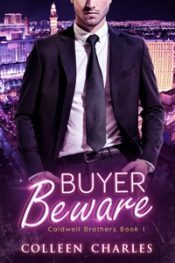 Amir Tarkos is one of the only humans in the Predator Corp. With his partner Bria, a bear-like carnivore, Tarkos is given a dangerous and difficult mission. 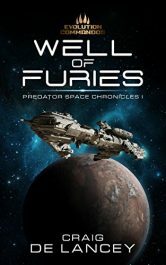 Tarkos and Bria must locate the World Hammer, a pair of co-orbiting sunless planets that are the last refuge of the Ulltrians. But to find the World Hammer, they first must brave the dangers of the Ulltrian homeworld. 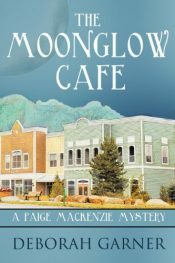 New York reporter Paige MacKenzie has a hidden motive when she heads to the small town of Timberton, Montana. 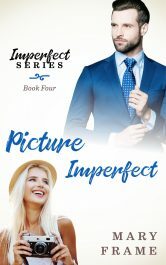 Assigned to research the area’s unique Yogo sapphires for the Manhattan Post, she hopes to reconnect romantically with handsome cowboy Jake Norris. Tony Green was recently released having served a four-year prison sentence for murder. With the support of a loving fiancée he attempts to prevent the next generation from following in his own footsteps. But old habits die hard, and the allure of the underworld is hard to resist. When Trish’s husband of almost 30 years announces that he’s leaving her because she’s “boring,” she sets out to find an adventure. 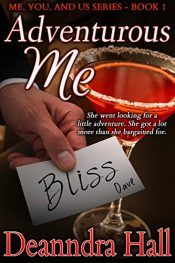 Her attempt to drink her heartbreak away drops her onto a handsome gentleman who invites her to have an adventure, and Trish can’t help but say yes. 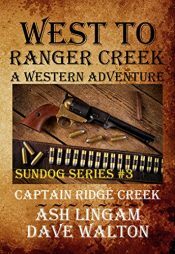 As Texas Ranger Captain Ridge Creek and his men survive a gunfight with Bob Lees Raiders in San Antonio, Texas, the lawlessness in the state since the end of the Civil War has become rampant. It is eighteen sixty-six during the Reconstruction Period and many soldiers mustered out of the Armies, both North and South only to return to burned-out homes and long gone families. You’ve heard this story a thousand times. Boy meets girl. Boy and girl have a fake relationship. Then they actually fall in love. This is not one of those stories. Rugged, untamed, Derick Halbbitter is as wild as the woods that surround him. Fall hard for the latest Devil in this thrilling, steamy, full-length standalone complete with happily-ever-after and no cliffhangers. Includes bonus content for a limited time. Posted in Ebooks, free ebooks, RomanceTagged free ebooks, RomanceBookmark the permalink.